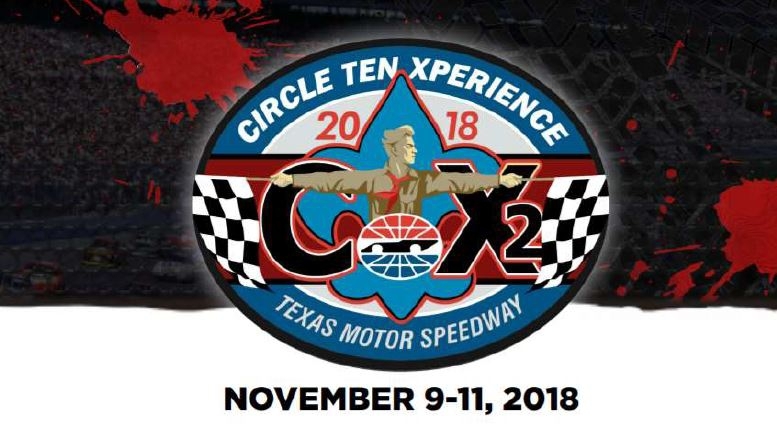 The Circle Ten XPERIENCE will be held November 9 – 11, 2018 at Texas Motor Speedway. 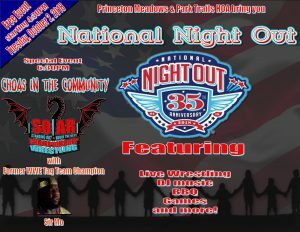 You don’t want to miss it!!!! 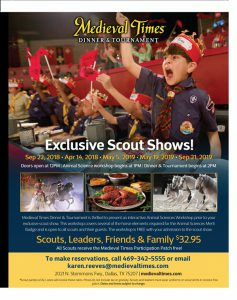 There will be over 125 different activities, demonstrations, exhibits, and live entertainment for you, your Scouts, and their families to enjoy. 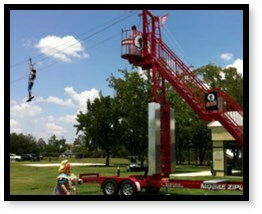 Cub Scout aged youth will be astounded with the large variety of activities and entertainment planned with them in mind! There will be BIG play, creative play, lots of things to THROW, fun “take-home” crafts, and several “give-back to others” opportunities. You’ll be able to enjoy all your favorite Scouting activities and skills! SHOWCASE: THE BIG PINEWOOD DERBY! 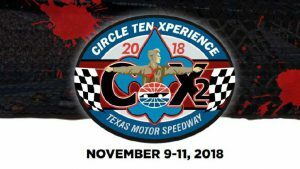 LOOK for the CTX2 sized BIG track sponsored by Pinewood Nuts, a local pinewood derby company. Scouts may bring their own cars or choose from cars provided. Each hour, a “fastest” car competition will be held (using the Scout’s own cars), with finalists racing in a 3:30 p.m. race-off! The winner will receive a fabulous TROPHY! Be prepared to BE AMAZED in this fun filled area highlighting STEM activities where things can be transformed, manipulated, and engineered, all while inspiring young minds. SHOWCASE: SCOUT QUIDDITCH Yes, we are playing Quidditch, complete with a quaffle, bludger, and snitch. Players will be placed on teams to join in the fun-spirited competition. Will Tigerin, HuffleWolf, RavenBear, or Webeldor win? Scouting Trivia, hosted by Cubmaster Dumbledore Wizard Chess, life-sized! Expect to visit with some special “characters” while engaging in a gigantic selection of galactic games! SHOWCASE: POD RACING, CUB SCOUT STYLE Get aboard a CubScout podster and race your friends to see who can cross the cosmic finish line first! Who needs video games when playing games LIVE, outdoors, with your Scouting buddies is WAY MORE FUN! SHOWCASE: HUMAN FOOSBALL Become a reality player in a live action game of foosball. Can you block the shot or will the other team score? It’s harder than it looks – you’ll have to give it a try! Texas Junior Anglers Catch Tank Group Dynamix GAMES! You never know what interesting things you will find at CTX2. 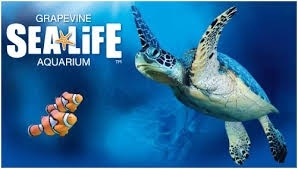 Be Prepared to Xplore all these exhibits, demonstrations, and new activities. Showcase #1: US NAVY VIRTUAL REALITY! A big hit at the 2017 National Jamboree, the US Navy Virtual Reality Trailer will be at CTX2! Be a hero and come to the rescue of fellow crew members (well, it will FEEL like the real thing!) Youth 14 and older only; signed parental consent required (details TBA). Showcase #2: RUSTY GEARS the Robot An interactive, intelligent robot, Rusty Gears will roam around talking to everyone along the way. It’s fun and surprising! Showcase #3: Ask Me! 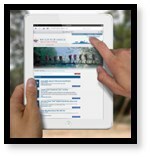 Especially for leaders, our friends at CampMaster will host a booth offering hourly tutorials on how to use the CampMaster reservation system. Staff will also be on hand to answer YOUR specific questions. Showcase #4: BRING YOUR BEST – TROOP CHALLENGE! We are looking for 10 troops to bring their own unique style of fun to CTX2. Troops are invited to host a troop activity at CTX2, and the one judged the “Best of the Best” will have a TALL TROPHY and bragging rights to bring home. Texas Flyfishing Club Karate Demonstrations Singing Scouts! Silly songs! What Scouting event is complete without a chance for bragging rights over hitting a bull’s eye … whatever the target! Be sure to aim true! Ever wonder what it was REALLY like back on the frontier? You’ve got your chance to revisit the past with Frontier Remix! All month in October, 2018 special! Reminder everyone it is Popcorn Fundraising time. Prizes, prizes, prizes! Lots of prizes, click Prizes_popcorn_2018 here to see all the prizes! 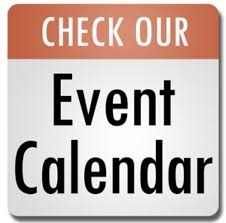 The 2018-2019 Calendar of Events is posted. This will be updated as more events are added throughout the year. What is CUBe? 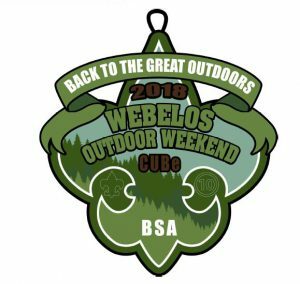 An outdoor experience for all elementary aged Cub Scouts and their siblings. 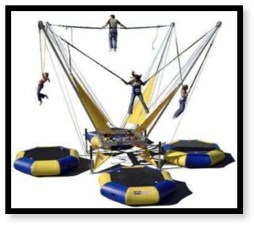 All Scouts must have an adult partner present to participate. Each Cub Scout Unit in the Lone Star District is asked to host a station, where the scouts and their siblings will rotate through. Some activities include: Archery, BB’s, Crafts, Branding, & Games. Siblings are not allowed to participate in the Archery and BB’s Station for liability reasons. 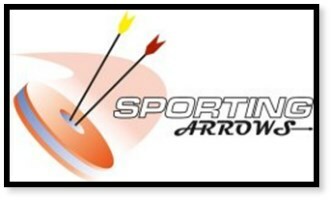 This is the first chance of the new scouting year for the Cub Scouts to shoot Archery, BB’s and work on Program Adventures. Early Registration Cost – $10.00 per scout and $5.00 for siblings (K-5th) Register Online and Pay at the Fairview Office by September 28th. 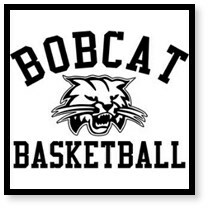 Please bring a water bottle, wear sunscreen, and wear your Class A (scout field uniform) or Class B (Pack t-shirt). October 10th Pack 229 will be having its Estes Rocket Launch. Last year this was a very successful event and all the boys had a great time! Build your rocket at home or during your den meetings and watch it fly in the sky on the 10th of October! Scouts and their families can enjoy an exclusive Scout Show including an educational presentation with a closer look at weaponry, falconry, knighthood and life during the middle ages. Scouts are invited to participate in an interactive Animal Science Merit Badge workshop hosted pre-show by a merit badge counselor. Workshop will cover the horse elements of the animal science badge. Some prerequisites may be required and not all requirements may be met. merit badge workshop is FREE with admission to show! Reservations are required. Email Micheel.Luster@MedievalTimes.com to book now! All Scouts in attendance will receive a Medieval Times Scout Knight patch! Merit badge presentation begins an hour before the show. 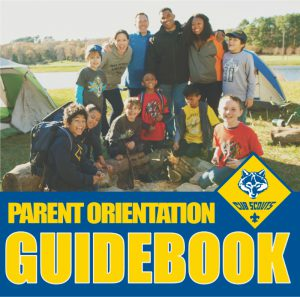 Come out to Harper Elementary on Thursday September 13th for our 2018 Parent Orientation Night from 7:00 PM to 7:30 PM. 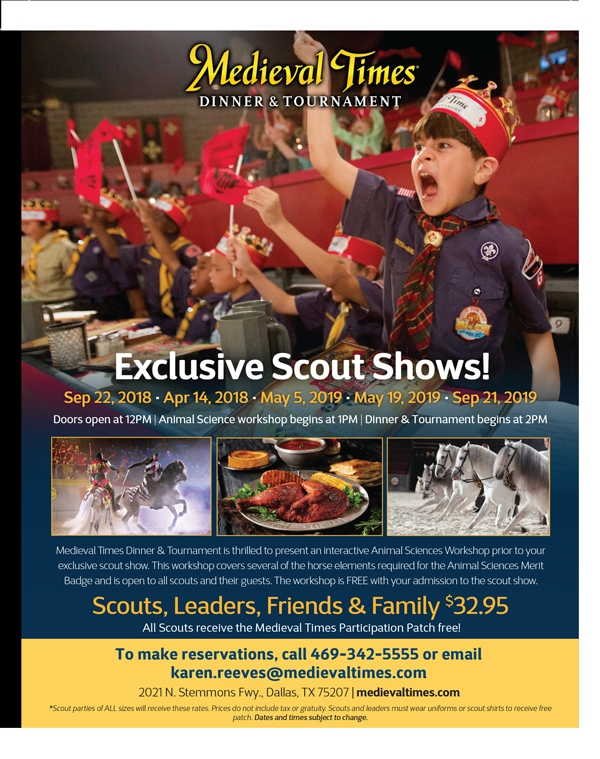 This will be a great time to bring all your questions about Cub Scouts, Boy Scouts, Fundraising, Camping, etc. We will be on hand to answer any questions, collect paperwork that hasn’t been turned in, etc.